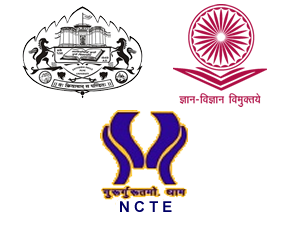 CACPE is affiliated to the Savitribai Phule Pune University and is recognized as a Research Centre in Physical Education. The courses it offers, thus, are specialty courses in physical education along with a academic subject included as a separate method of teaching. 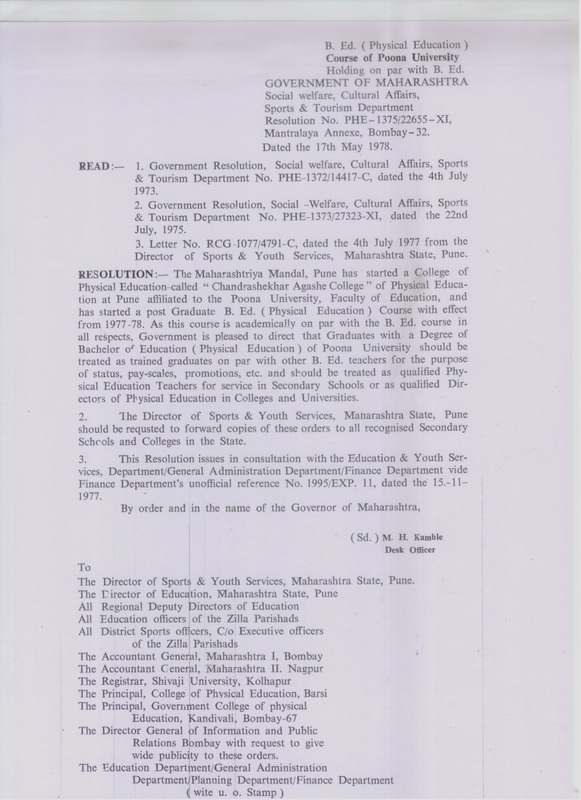 Along with the present courses offered at CACPE, a new Bachelor of Physical Education course of 3 years’ duration is also to be introduced shortly. Graduates, Post-graduates and Research Scholars completing the courses are qualified to be appointed as supervisors, administrators and teachers in physical education and academic subjects. They also can find placements as recreation leaders in schools, colleges, industrial establishments, commercial firms, governmental and non-governmental agencies engaged in promoting physical education and sports.